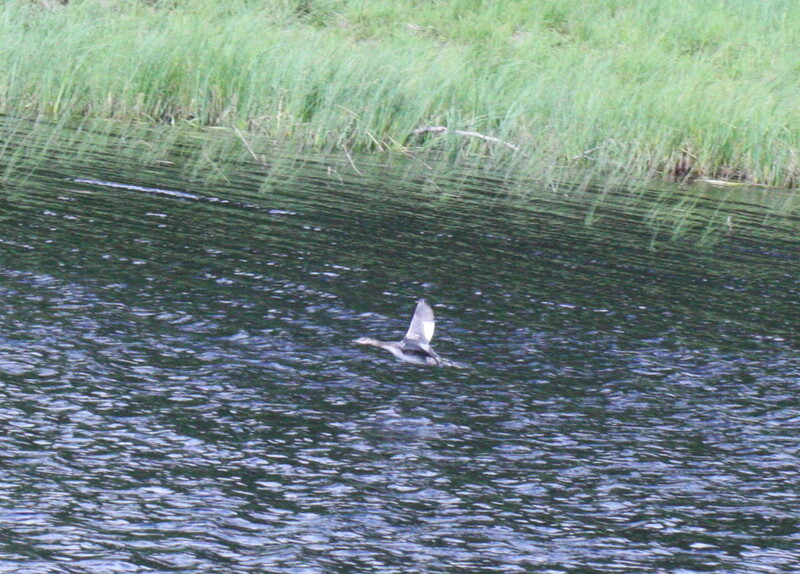 Badenoch and Strathspey: Red-necked Grebe on the River Spey between 0.5-1 mile upstream of Broomhill Bridge (Pete Gordon). 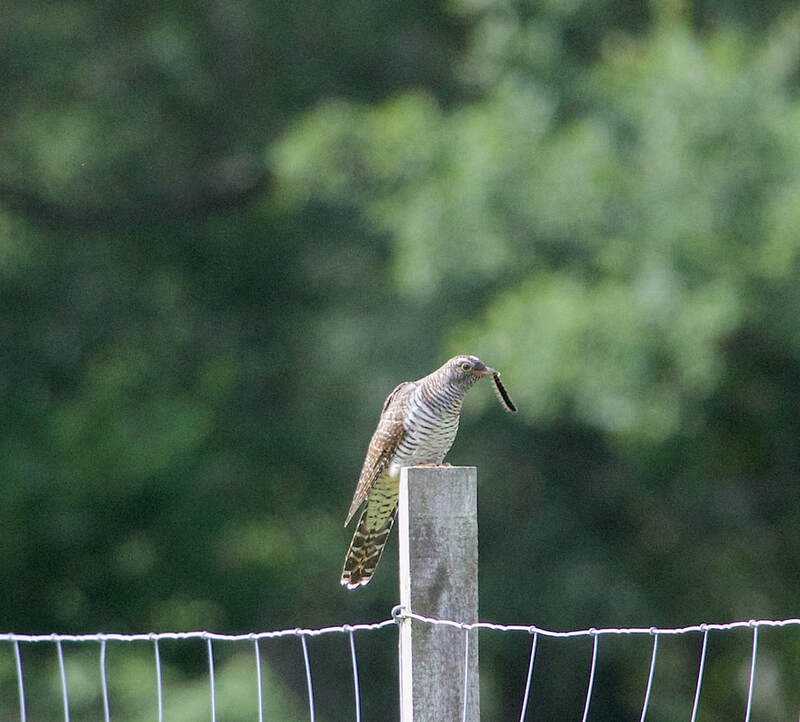 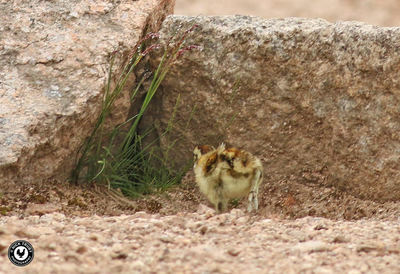 Quail calling 1 mile east of Duthill, between Carrbridge and Dulnain Bridge (Mark Hamblin). 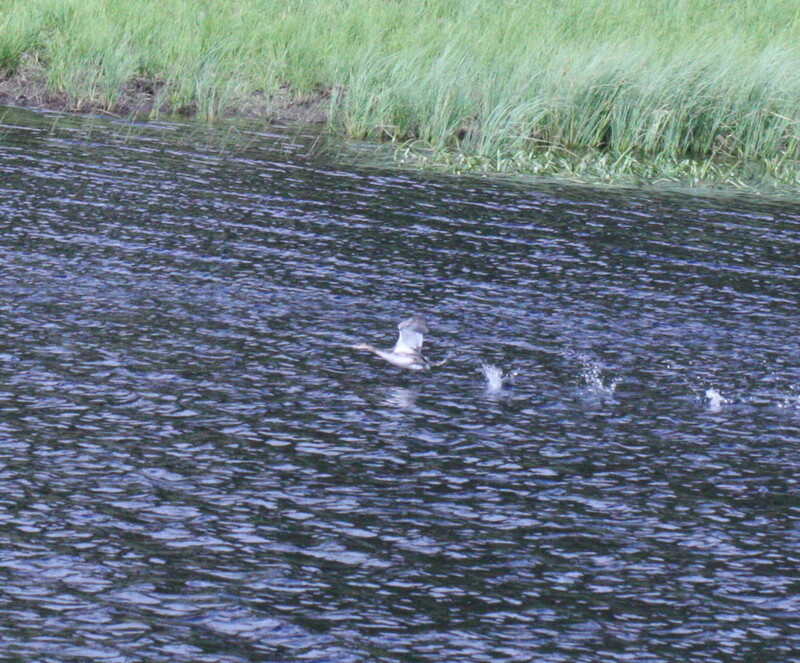 Red-necked Grebe on the River Spey (Pete Gordon). Red-necked Grebe on the River Spey (Pete Gordon)..
Sutherland: Juvenile Mediterranean Gull at Dornoch Point this afternoon, and a Pintail at Loch Fleet (Dean MacAskill). 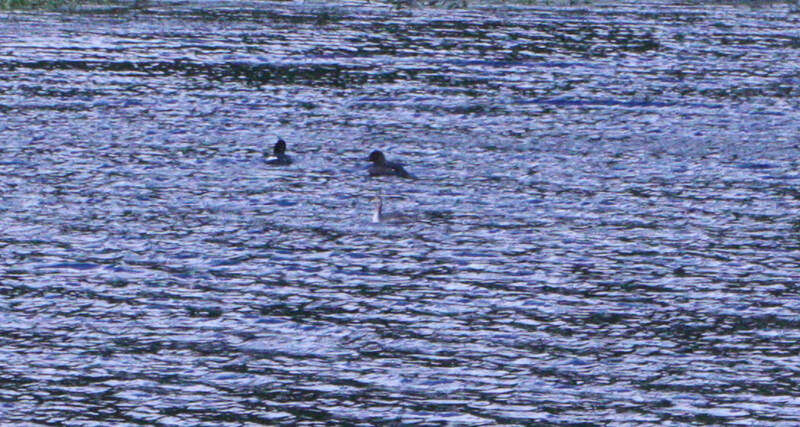 Easter Ross: Adult Little Egret at Loch Eye at midday in the northeast corner (Peter Stronach). Skye and Lochalsh: Rosy Starling still in Geary, Waternish (Andy Stables). 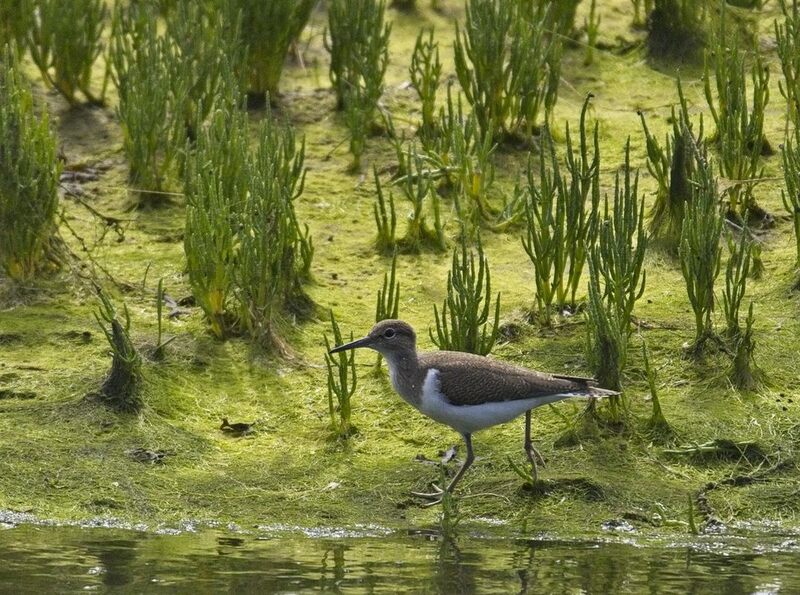 Inverness-shire: 12 Greenshank at Castle Stuart bay today along with 3 Common Sandpipers and two Whimbrel (Colin Leslie). 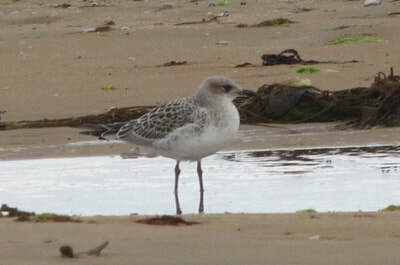 Juvenile Mediterranean Gull at Dornoch Point (Dean MacAskill). 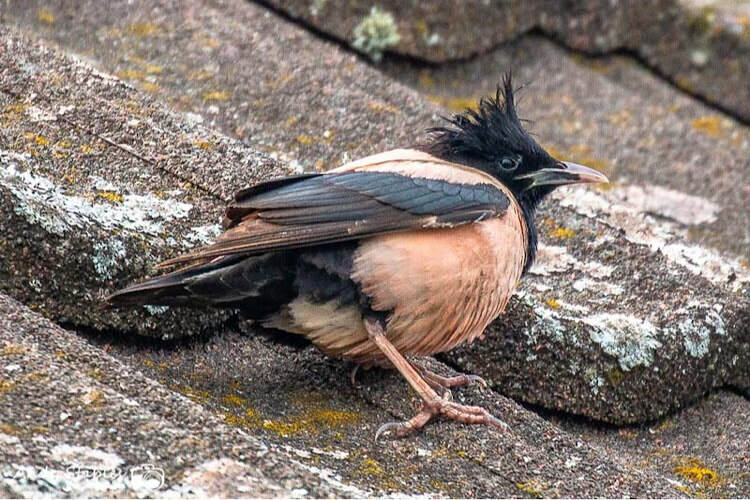 Rosy Starling at Geary, Waternish (Andy Stables). 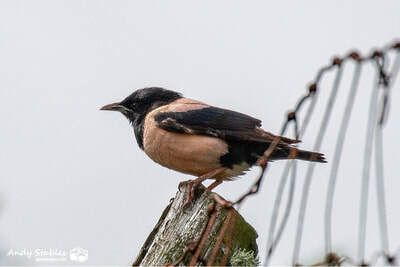 Rosy Starling at Geary, Waternish (Andy Stables)..
Common Sandpiper at Castle Stuart (Colin Leslie). 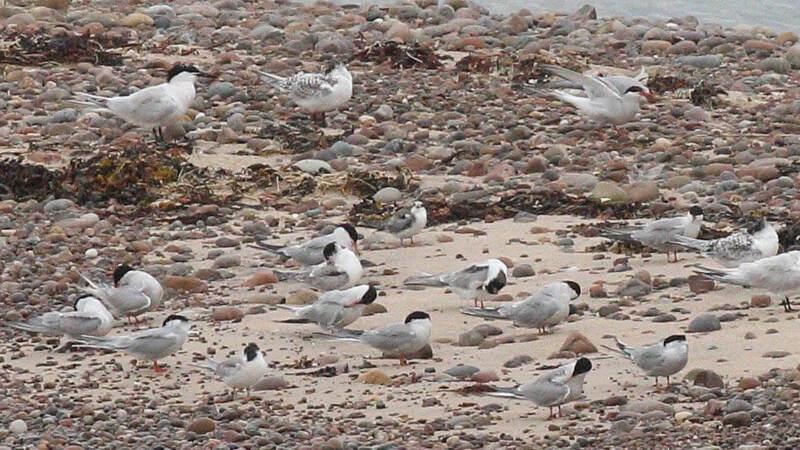 Inverness-shire: Juvenile Black Tern at Whiteness Head with terns at high tide roost at 1349pm, High tide tomorrow at 1405pm (Jon Clarke/Peter Stronach), also 333 Sandwich Tern, 5 Whimbrel and 1200 Dunlin. 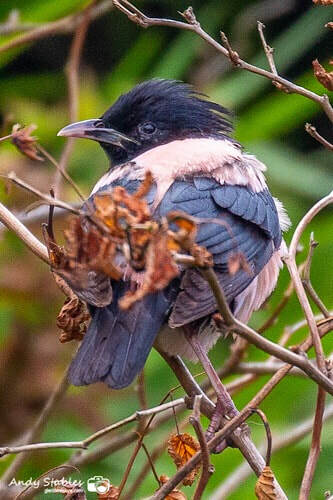 Skye and Lochalsh: Rosy Starling again in the same garden in Geary, Waternish (per Bob McMillan). 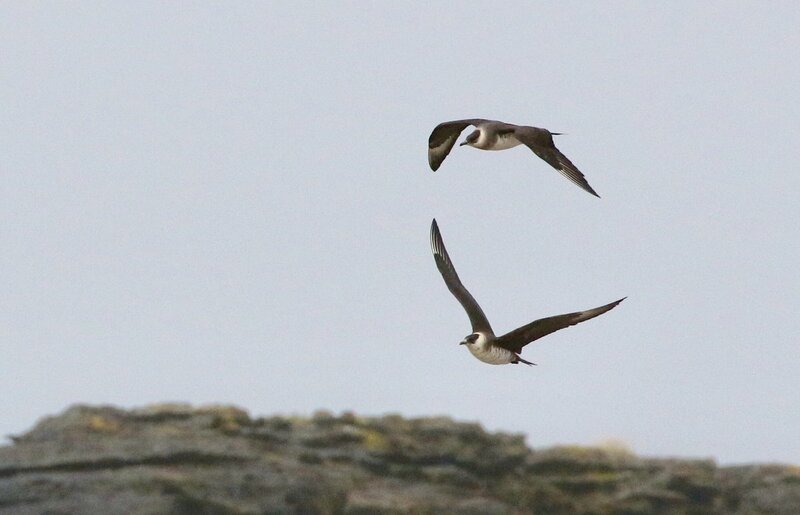 Juvenile Black Tern at Whiteness Head (Peter Stronach). Juvenile Black Tern at Whiteness Head (Peter Stronach)..
Skye and Lochalsh: Rosy Starling back in the same garden in Geary, Waternish (per Bob McMillan). Easter Ross: No sign of the Turtle Dove in Cromarty between 0800-0850am (Peter Stronach). 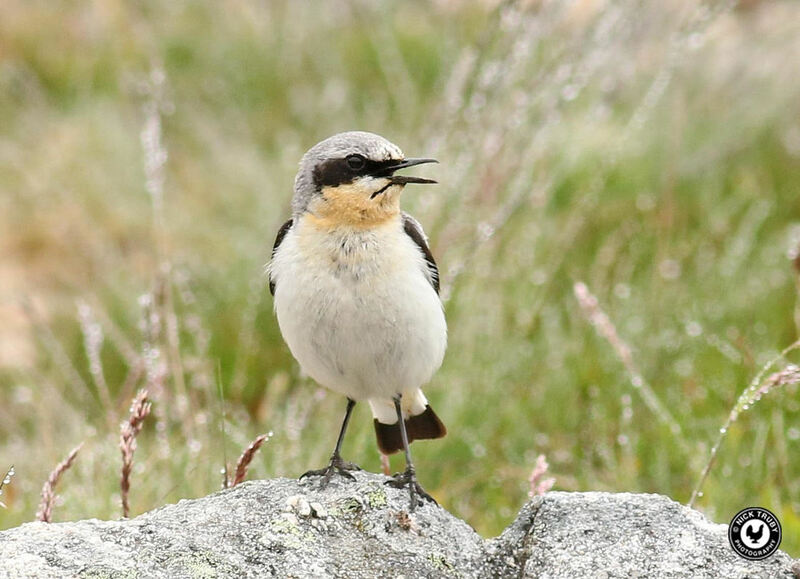 A report on the Moray and Highland facebook group of breeding Black Redstarts within the Cairngorms in Badenoch and Strathspey, if accepted this would be the first breeding record for Highland. Easter Ross: Turtle Dove still at Cromarty this morning drinking from puddle by green shed on Shore Street (Kevin Davis). 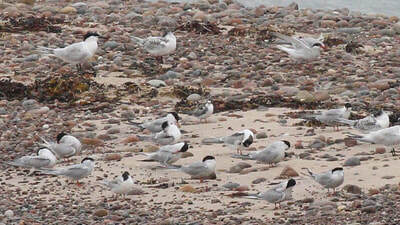 Skye and Lochalsh: 160 Dunlin, 4 Knot, 4 Sanderling and 65 Ringed Plover in Broadford bay this morning (Martin Benson). 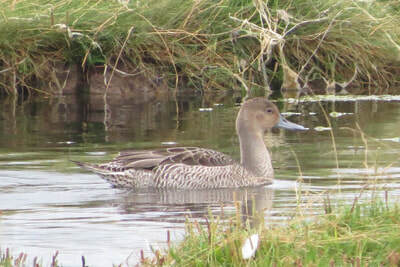 Wester Ross: A Bar Headed Goose is with the local greylag flock on crofts below the post office area in Achiltibuie (Stuart Edwards). Note there is an annual influx of Bar-headed Geese into northeast Scotland, peaking in June, the Achiltibuie record may relate to these. 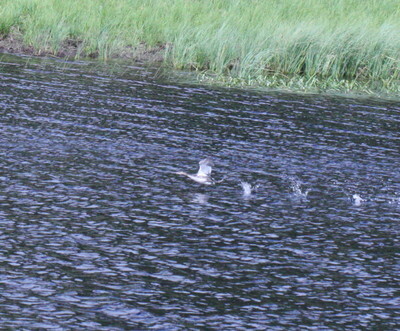 Easter Ross: Turtle Dove in Cromarty this morning drinking from puddle by green shed on Shore Street (Kevin Davis). 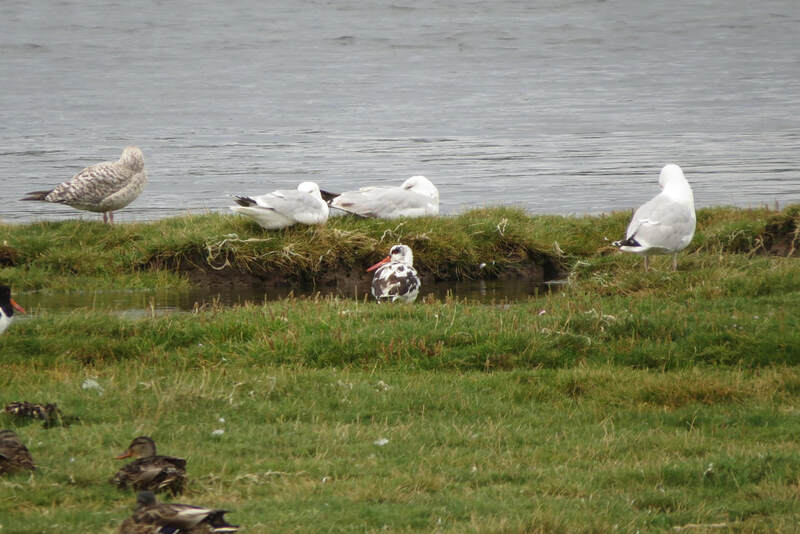 Skye and Lochalsh: 13 Black-tailed Godwits in Broadford bay (Martin Benson). 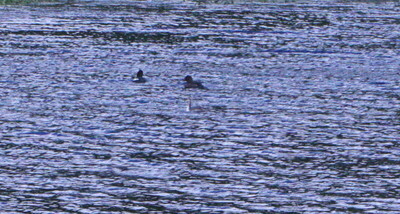 Inverness-shire: 90 Bar-tailed Godwit at the Carse of Ardersier (Tom Wells). Inverness-shire: 600+ Common Terns at Whiteness bay (Jon Clarke). 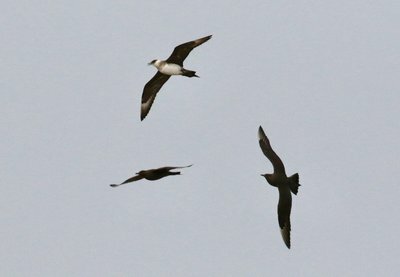 ​ Skye and Lochalsh: Six Arctic Skuas at Ashaig flying west (Bob McMillan). Arctic Skuas at Ashaig (Bob McMillan). 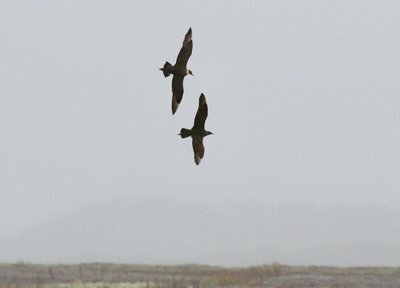 Arctic Skuas at Ashaig (Bob McMillan)..
​Easter Ross: At Udale Bay this morning 2 Greenshank, 10 Knot, 6 Bar-tailed Godwit, 6 dunlin, Canada Geese nos building up with 164 present plus a few friends with 1 Greylag, 2 Canada x Greylag hybrid & 1 Barnacle Goose also present single osprey, 1 Pink-footed Goose and female Red-breasted Merganser with 8 very small young (Kevin Davies). 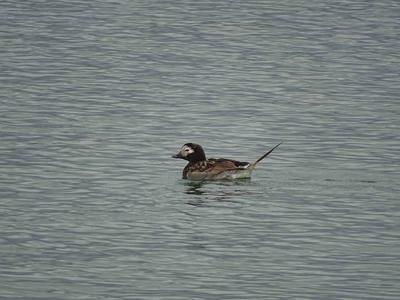 Inverness-shire: Male Long-tailed Duck at Whiteness (Al McNee). ​Badenoch and Strathspey: 8 Barnacle Geese at Balavil, believed to be feral stock (Dave Pierce). ​Inverness-shire: 81 Bar-tailed Godwits and a Grey Plover at Whiteness Bay (Jon Clarke). 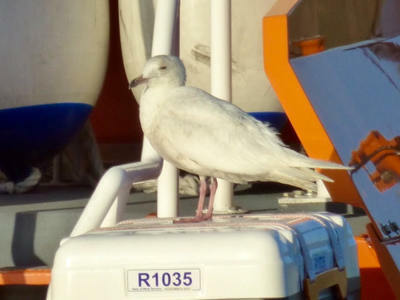 Skye and Lochalsh: 2CY Iceland Gull at Greshornish (Bob McMillan). Easter Ross: Ruff at Loch Eye (B Swann). 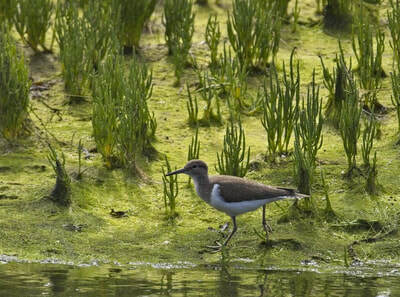 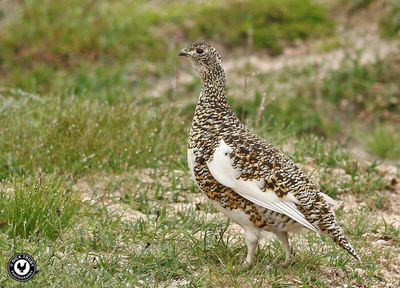 ​Skye and Lochalsh: Grey Plover at Ardnish and 18 Whimbrel at Broadford Bay (Bob McMillan). 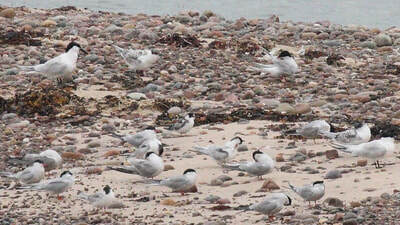 ​Sandwich Terns have nested in a Cromarty Firth tern colony. 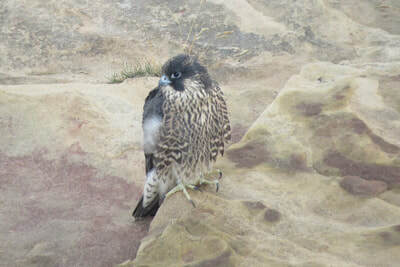 This is the first breeding attempt in the Firth since 4 pairs at Nigg in 1993, many thanks to Bob Swann for the information. 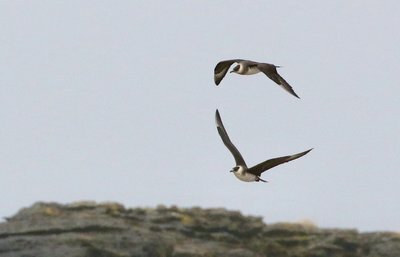 ​Easter Ross: 15 Manx Shearwater past Tarbat Ness (Dave Tanner). 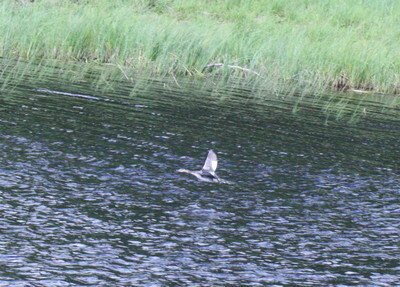 ​Lochaber: Black Duck still at Strontian (T Smout). 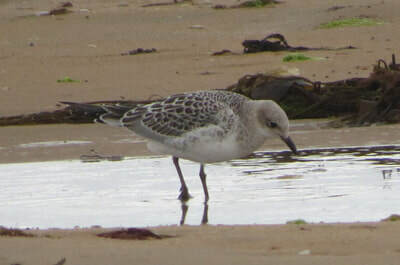 Inverness-shire: 65 Knot at Whiteness Bay (Jon Clarke). Easter Ross: Male Long-tailed Duck off Chanonry Point today (M Pearson per M Galloway). 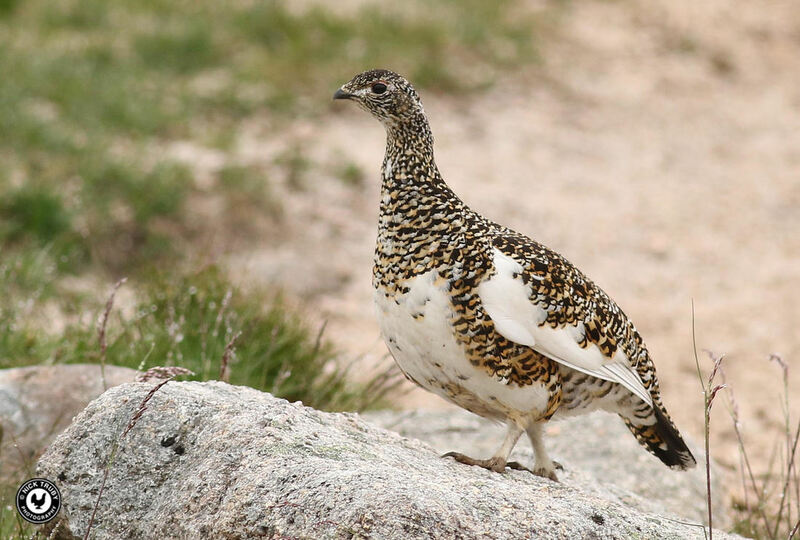 Female Ptarmigan on Carn Ban Mor (Nick Truby). 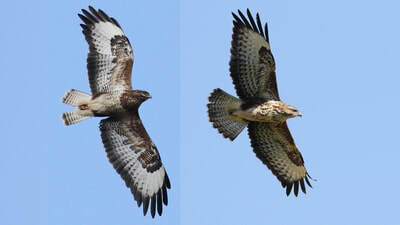 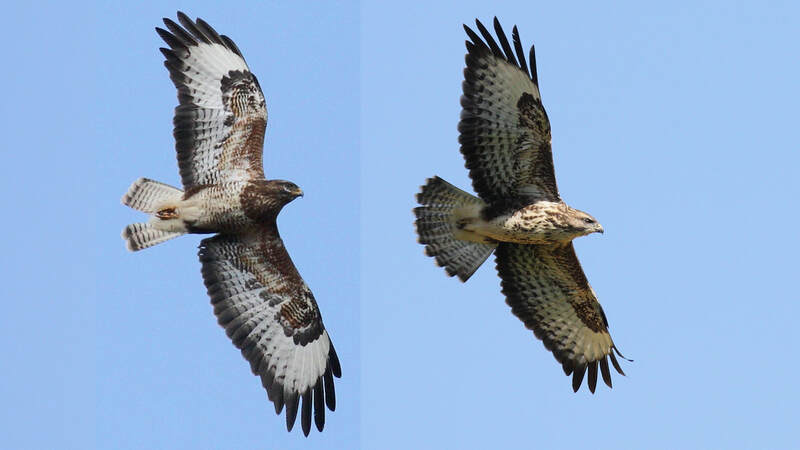 ​Inverness-shire: Honey Buzzard flying over the Monadhliaths today (Tom Wells). 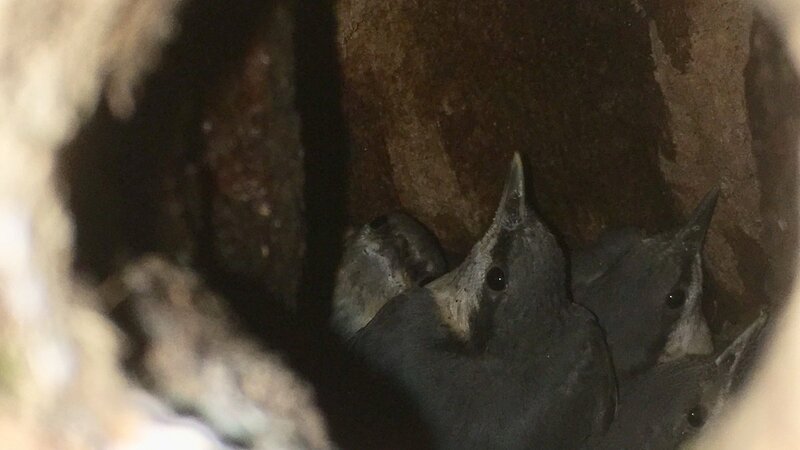 A second pair of Nuthatches have bred in Highland with six healthy young about to fledge. 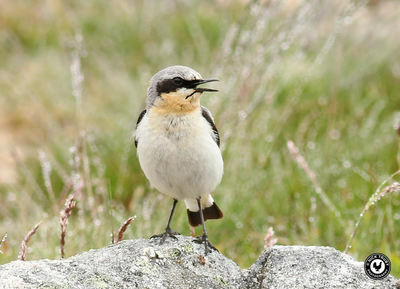 The nesting area is in Oak woodland above Invermoriston in Inverness-shire at NH422169. ​Skye and Lochalsh: 3 Storm Petrel past Waternish Point (B McMillan). 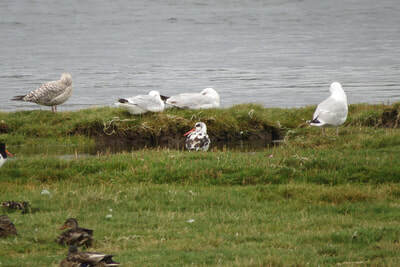 Inverness-shire: Two Black-tailed Godwits in summer plumage at Castle Stuart this morning​ (Colin Leslie). 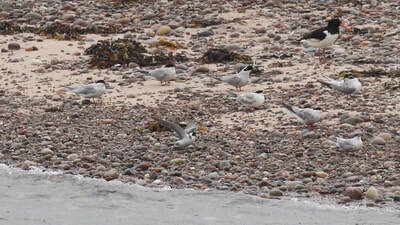 ​Inverness-shire: 100+ Bar-tailed Godwits and 63 Knot at Whiteness bay (Jon Clarke). 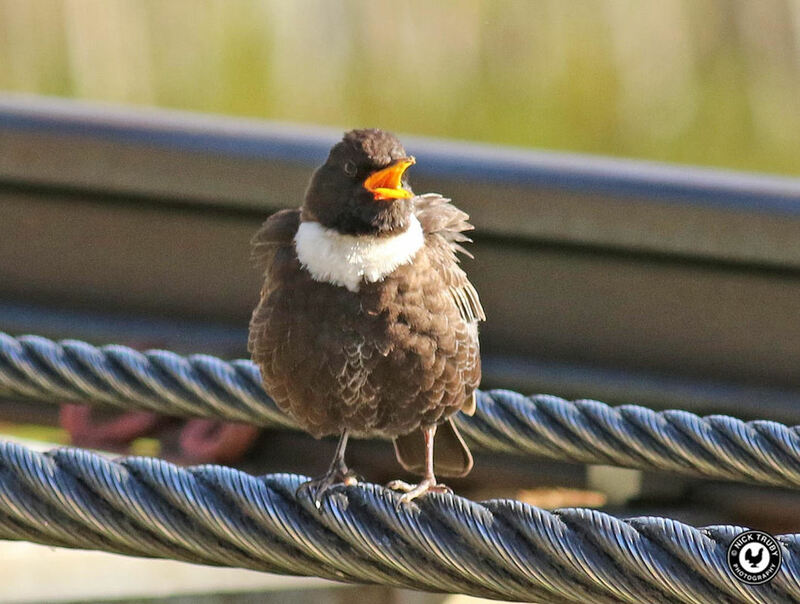 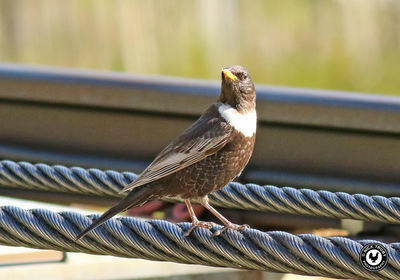 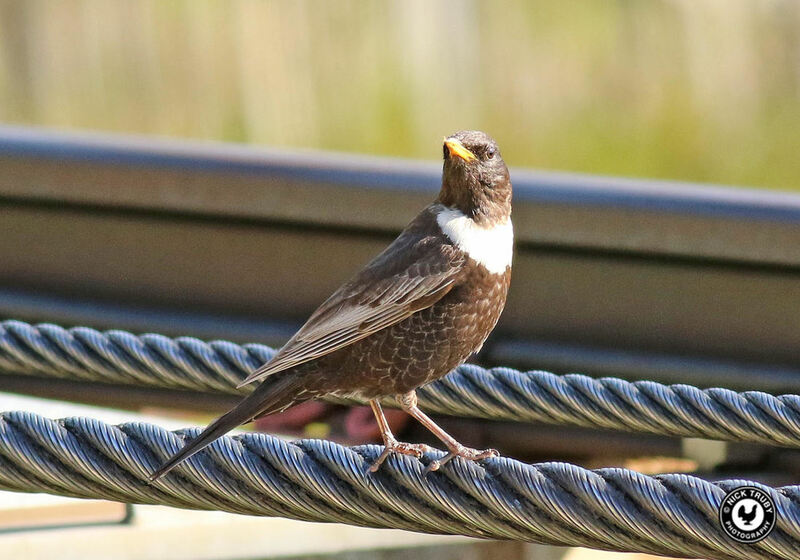 Ring Ouzel at Cairngorm (Nick Truby). 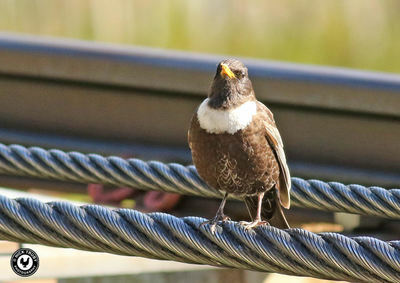 Ring Ouzel at Cairngorm (Nick Truby)..
​Skye and Lochalsh: Iceland Gull at Portree (Bob McMillan). 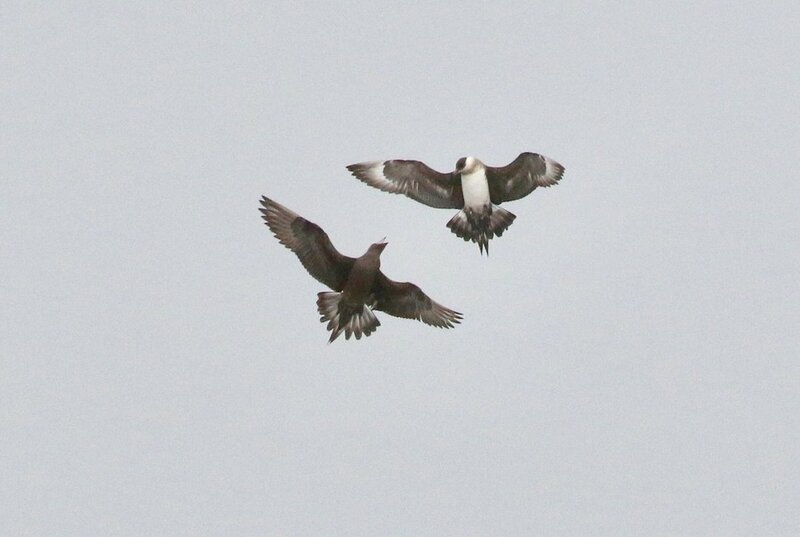 ​Skye and Lochalsh: 2 Barnacle geese at Ardmore (Bob McMillan).